2 for 7 with a scratch and a DQ yesterday. Let's hit it again. 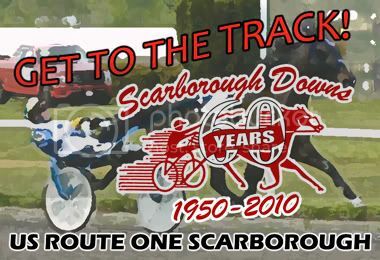 Post Time is 4 PM, good luck and get to the track.